2020 is the year, which happens to coincide with the test result that shows ‘normal’ vision. I have commenced planning the implementation of a DOLBY ATMOS 5.1.4 speaker configuration to allow for mixing music in the ATMOS format. I sincerely believe this will introduce my clients and their audience to an inspiring and physically immersive sound for their releases. 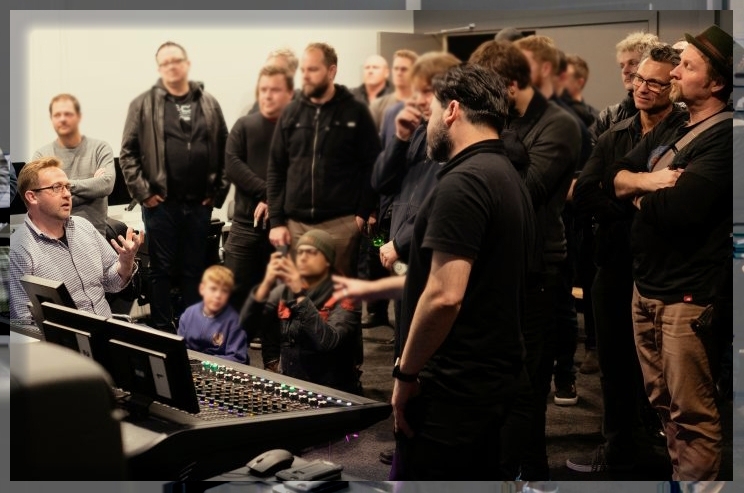 With both YouTube and Facebook using ‘Ambisonics’ for their audio playback engines the ATMOS mixes will be translatable to these platforms, heralding in a new era in music listening. No longer just a song - with ToKwerX and ATMOS these will become a sonic experience!